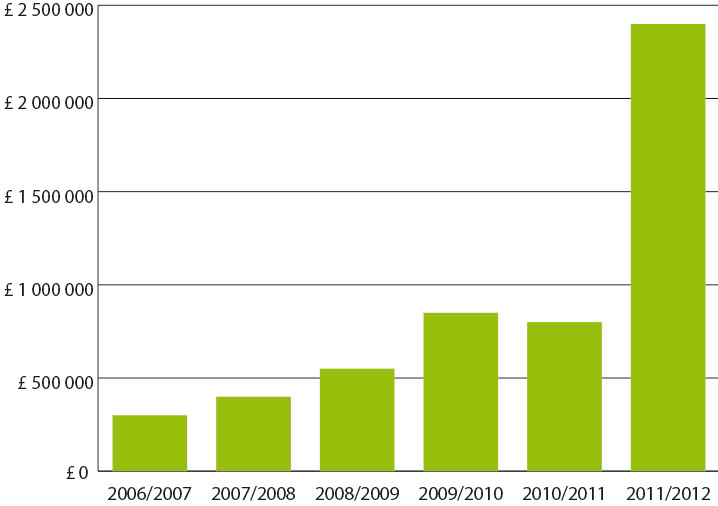 TfGM’s energy costs were €2,5 million higher in 2011/2012 than they were in 2006/2007. This is due to a number of reasons; increasing energy costs, the expansion and improvement of the public transport network and associated infrastructure and the acquisition of new assets and responsibilities, such as traffic signals, which TfGM became responsible for in 2011. TfGM is investing in new infrastructure and buildings to expand the public transport network and improve the service quality for passengers. Whilst this will reduce carbon emissions from travel in the Greater Manchester, it also results in increasing energy use for TfGM as the operator of the infrastructure. The new bus stations often use much more energy than their predecessors due to the improvement in passenger waiting facilities. Old bus stations largely consisted of shelters but TfGM are replacing them with large state of the art facilities to encourage the use of public transport. 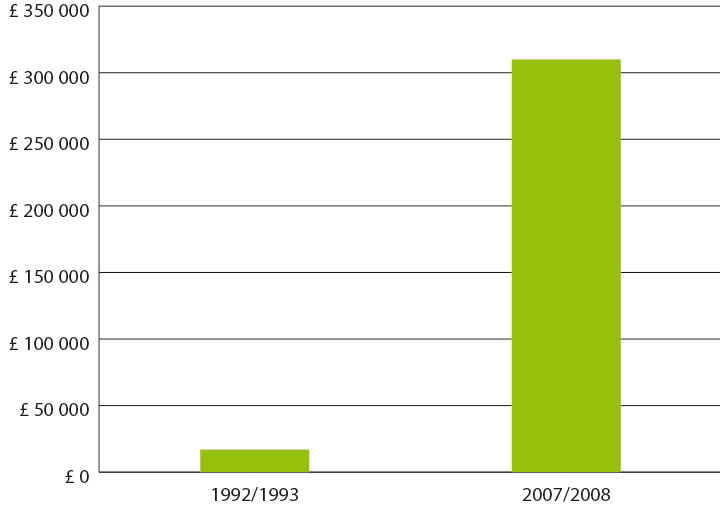 Unfortunately, this pattern could also inhibit TfGM from meeting its energy and carbon targets. The Ticket to Kyoto project has enabled TfGM to reverse this trend in energy costs, which are now on a sustainable footing, by adopting best practice in sustainable design of new infrastructure and retro-fitting older facilities to the highest standards in energy efficiency.